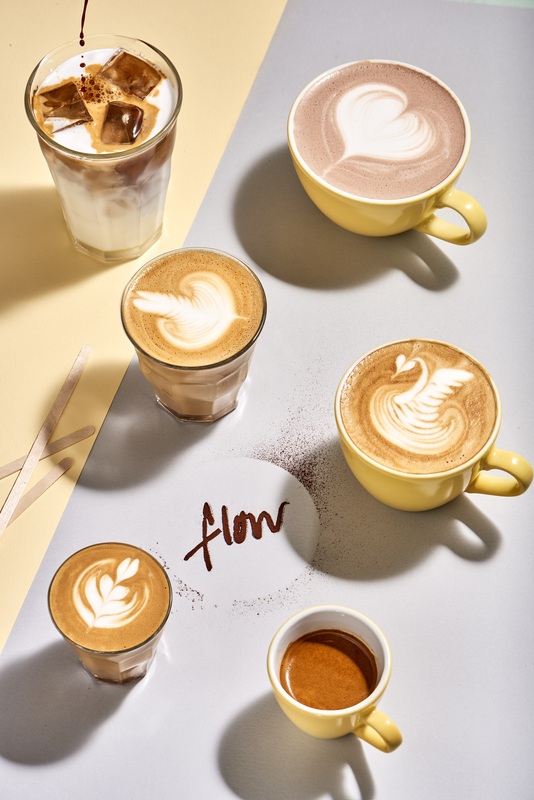 Flow, the homegrown healthy eating and creative hub in Jumeirah Emirates Towers, has teamed up with Nightjar Coffee, the artisanal coffee roasters based in Alserkal Avenue, for an exclusive ‘Coffee Cupping’ event to mark International Coffee Day on October 1st. The collaboration will see Antony Papandreou, Nightjar’s Head of Coffee, along with his Head Barista, host a one-off masterclass where guests will discover an array of different brewing and production processes, as well as the subtle intricacies in flavour and variety of Flow’s specialty coffee batches. The ‘inside the industry’ masterclass will explore various process which lead to coffee bags containing taste descriptors such as ‘notes of blackcurrant’ or ‘a chocolate aftertaste, with Papandreou explaining the extensive flavour profile exercises that determine the taste and complexity of coffees from around the world. Exploring the fragrance, aroma, acidity, body and tasting profiles of each cup, guests will be able to fire in questions and dive a little deeper into the diversity of international coffees being served at Flow, with the first 15 attendees enjoying free tastings of several different coffee types. To celebrate International Coffee Day, the first 100 coffees ‘sold’ at Flow on October 1st will be handed out completely free of charge. “Attending a signature coffee cupping is the perfect way to try a whole host of different coffees side by side, homing in on which variety or combination of flavours really suits one’s taste,” says Molly Howlett-Huggins, Manager, Flow. 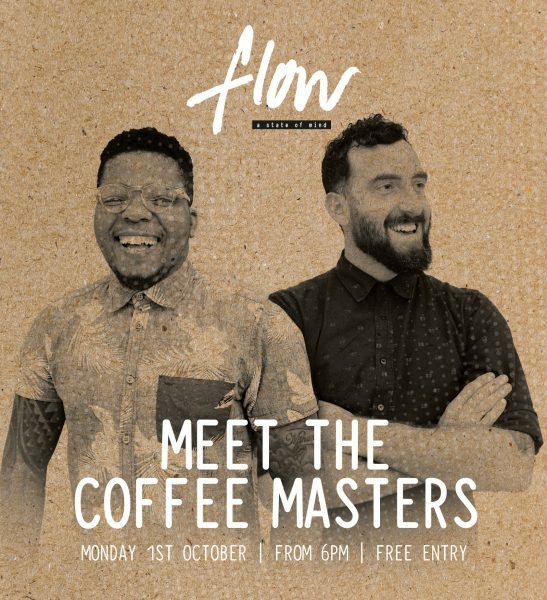 INFO: The Coffee Cupping with Nightjar will take place at Flow, Jumeirah Emirates Towers, on Monday October 1st at 6pm. The first 15 people to arrive will experience a complimentary coffee tasting session.